Purchase this eWorkbook together with the Coaching Recording and get a better understanding of how to Go Inward! This step by step guide will help you clarify what you would like to achieve in your relationships, parenting, career or business. 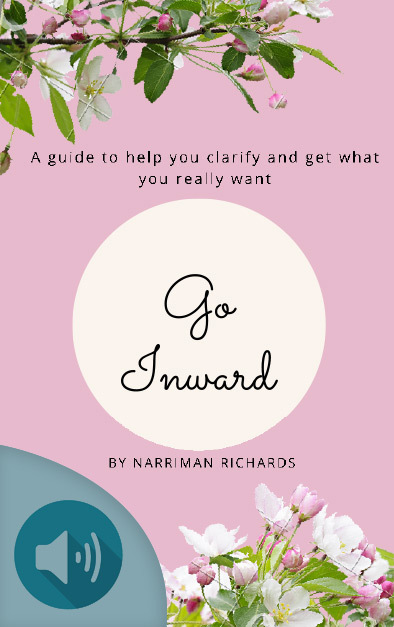 Go Inward takes you on a journey inside of yourself and connects you to your greatest asset – your own intuition and your co-creative feminine energy!